Whilst we continue to take steps forward in our fight for equality, there's always something or someone that forces us to take massive strides backwards. Case in point: Arkansas have just passed a law that forces women to have the permission of their partner before they can seek an abortion. Sounds crazy? That's because it is. A recently passed bill states that, in the event of a person's death, family members must agree on what to do with the remains of the deceased person. The H.B. 1566 Act also includes aborted foetuses, which means that both parents must decide on what happens to the foetal remains. And so, women are now required to tell whoever impregnated her that she's planning on having an abortion, and ultimately both parents will have to agree on what to do with the remains. Despite being problematic in nature already, what's really troubling about this law is that those who have been raped or impregnated by an abusive partner could also have to agree with the man in question what to do with the foetus. A NARAL Pro-Choice America representative told The Huffington Post that the H.B. 1566 law is basically a way to "make it harder" for women to have an abortion: "While proponents of this plan claim it’s about embryonic-tissue requirements," he said, "the plain intention and unavoidable outcome of this scheme is to make it harder for a woman to access basic health care by placing more barriers between a woman and her doctor." Sadly, this isn't the only awful thing to have happened to women's rights in the last week: on 6th July, 19-year-old Evelyn Beatriz Hernandez Cruz from El Salvador was sentenced to thirty years in prison for murder after the stillbirth of her baby in April 2016. Cruz gave birth in a toilet after falling ill with back and stomach pain. She had been repeatedly raped by a gang member for several months. The only silver lining, the only shred of light in this dark tunnel is that women are not taking this lying down. Women took to the streets of El Salvador to protest the sentence of Cruz, while over in the US, pro-choice organisations are already joining forces to stop the passing of this new law. 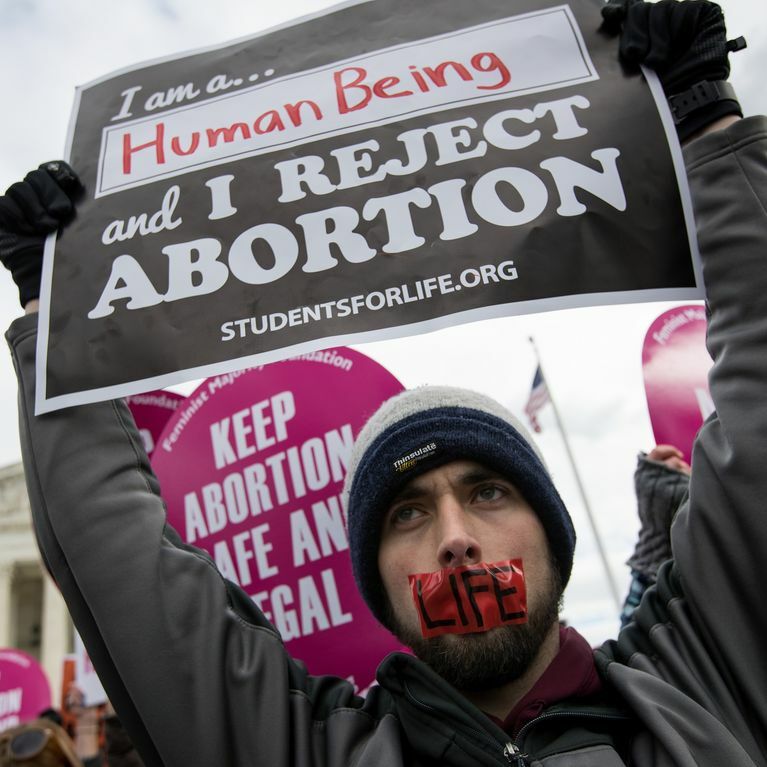 The American Civil Liberties Union have partnered with the Center for Reproductive Rights to file a lawsuit against the bill, in hopes it will freeze the law until a decision has been made. Fingers crossed for the future.